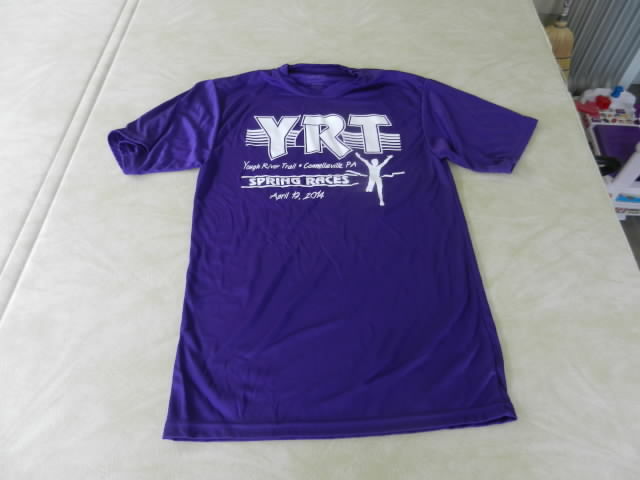 YRTC Spring Races are designed to help with preparation for the upcoming season. 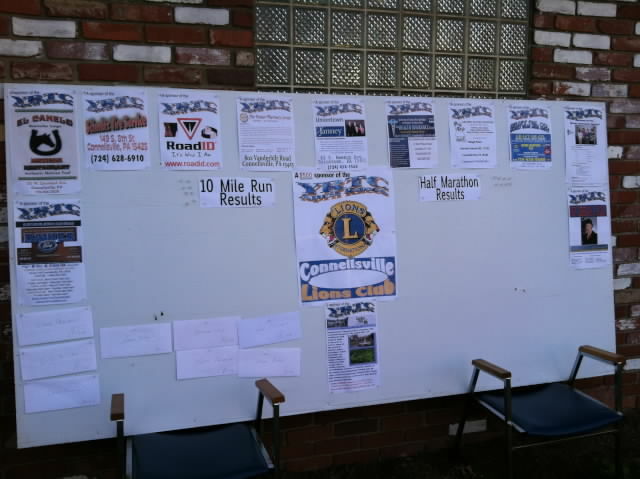 We offer many distances to help you in your training. 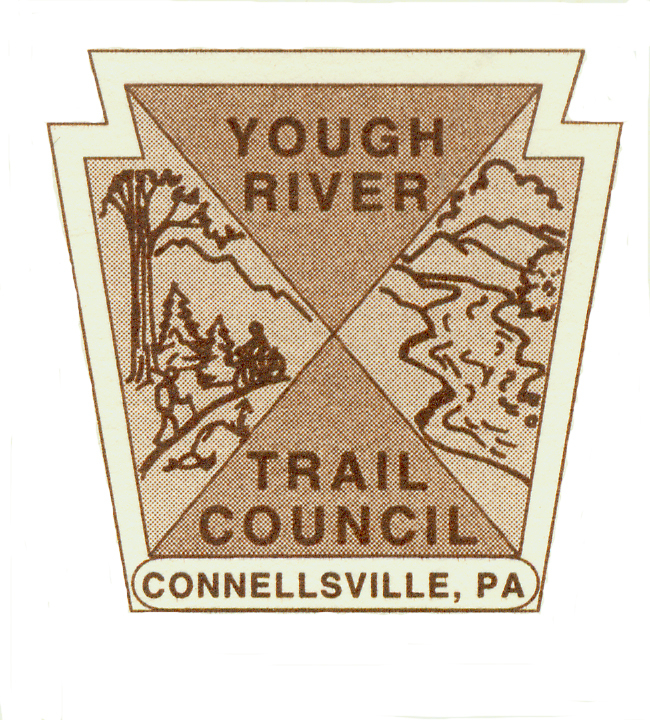 By supporting YRTC, you help us maintain 23 miles of the Great Allegheny Passage Trail in Fayette Co. PA. 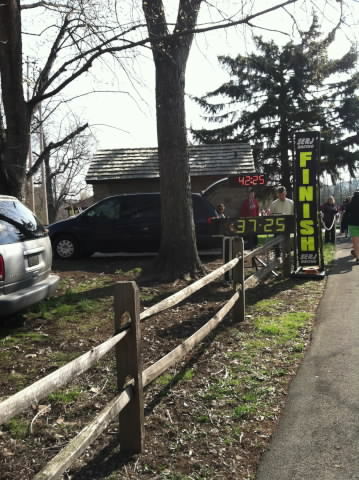 The course is flat and fast with a slight DOWNHILL finish into Yough River Park in Connellsville, PA. There is water and performance drink on the course with fruit, cookies and drinks at the finish. 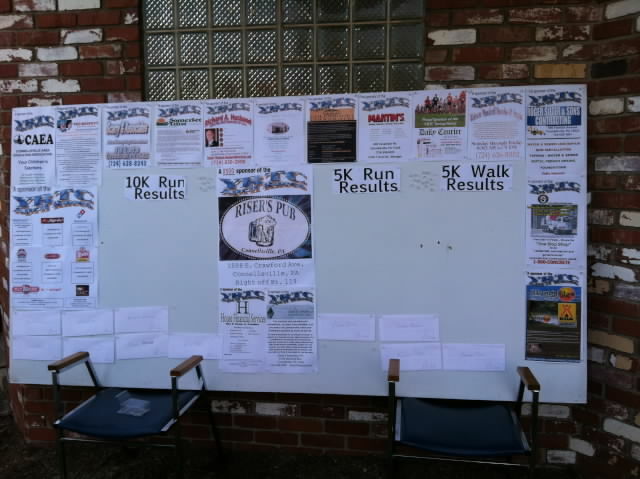 Race results are available online at serjracing.com after the race and printed as each race is completed. Prizes are awarded for the top 3 M/F finishers in each race and random prizes will be awarded from race registrations. 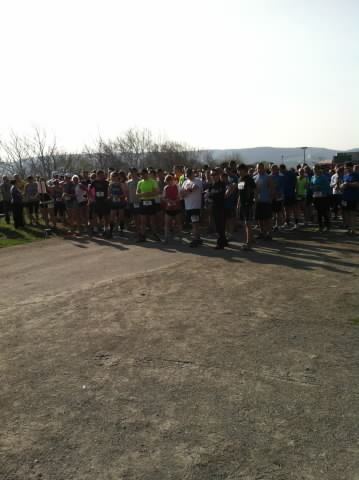 We hold these races on the Saturday before Easter Sunday to allow out of town visitors a chance to train and exercise. 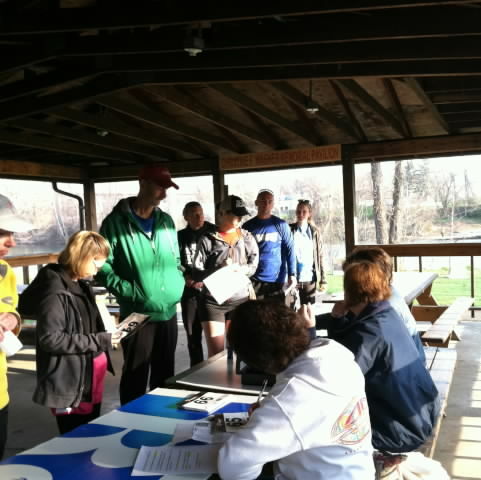 Registration will be 8 AM at the main pavilion in Yough River Park (GPS 369 N. 3rd St) Connellsville, PA. 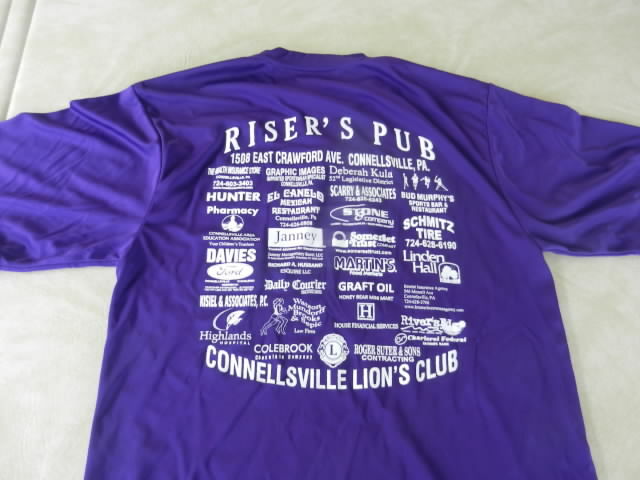 Races will begin promptly at 9 AM so come early even if you are preregistered. Parking is available on both sides of Yough River Park but the majority is along 3rd St.